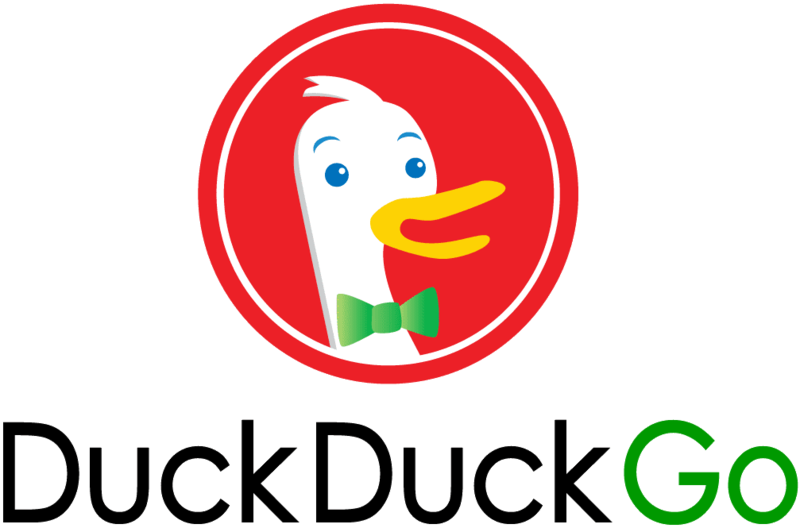 I can highly recommend using the search engine DuckDuckGo instead of Google. You can easily change to DuckDuckGo as your default search engine on your iPhone. The video below shows how. 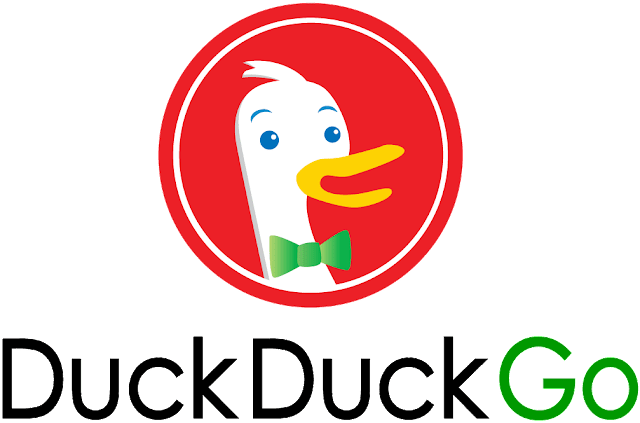 The reason why you should use DuckDuckGo instead of Google is because it doesn't track you and you have full privacy when using it. When you are using Google, they will know all about you, and also sell the data they have about you to advertising companies. Bangs are shortcuts that quickly take you to search results on other sites. For example, when you know you want to search on another site like Wikipedia or Amazon, our bangs get you there fastest. A search for !w filter bubble will take you directly to Wikipedia. Remember, though, because your search is actually taking place on that other site, you are subject to that site’s policies, including its data collection practices.